Wilcox Electric offers a value-priced Electrical Safety Assessment to identify, if present, the most common electrical hazards. Why Conduct an Electrical Safety Assessment? Safety and Increased Efficiency of the Electrical System. Electrical systems can last for decades with preventative maintenance. 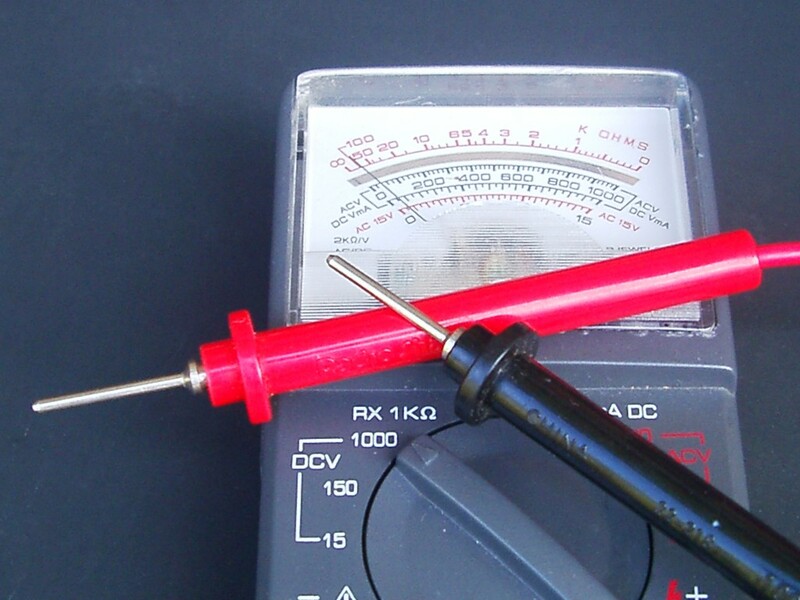 The Whole House Electrical Assessment is our signature preventive maintenance service. The Ben Franklin adage, “an ounce of prevention is worth a pound of cure” certainly applies within the context of electrical safety and comes to mind here. Wilcox electricians are skilled in identifying signs of corrosion and heat – precursors to more serious problems.